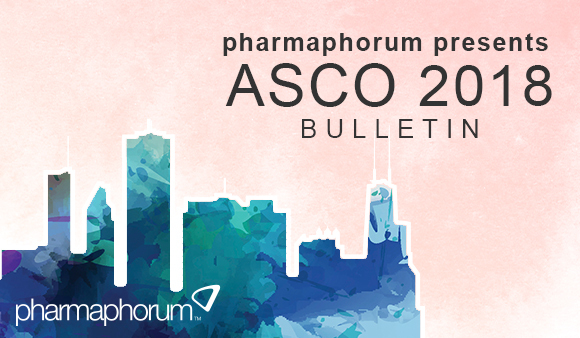 pharmaphorum is on-site at ASCO 2018 and will be delivering daily insight into all of the main conference devleopments from 2nd to 5th June. 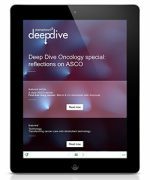 The largest event in the annual oncology calendar, ASCO promises to deliver the cutting edge of industry progression in the fight against cancer. 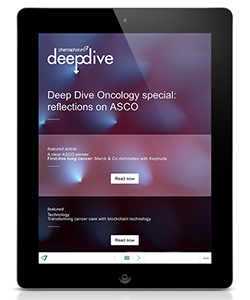 Topics likely to feature in the coverage include: CAR-T, combination-therapies, small molecules and a focus on key tumor types including developments in lung cancer. 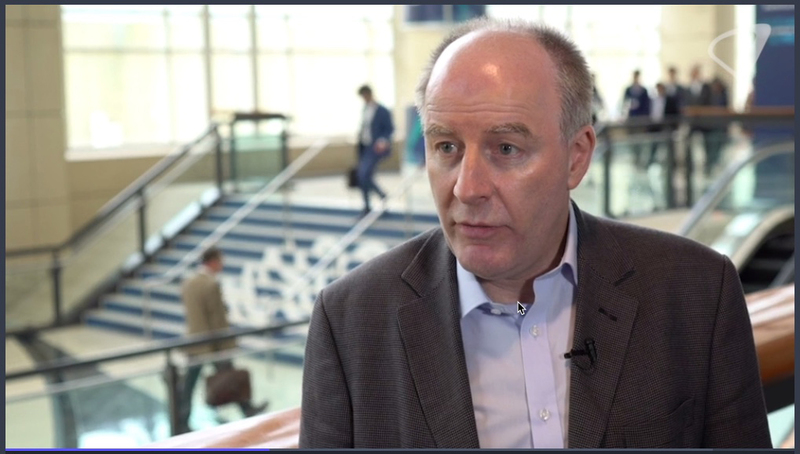 pharmaphorum interviews professor Jeff Evans, from the University of Glasgow’s Institute of Cancer Sciences, about findings of a head-to-head trial involving Eisai’s liver cancer drug Lenvima (lenvatinib) and Bayer’s Nexavar (sorafenib). 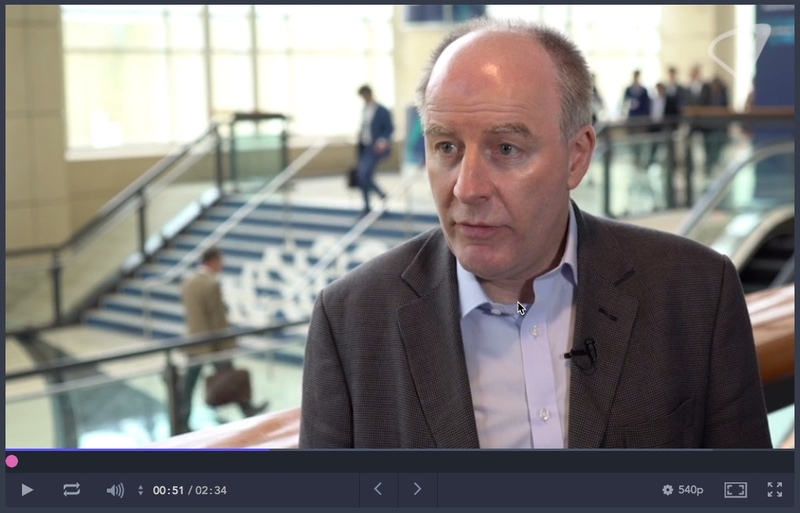 At this year’s ASCO conference in Chicago, pharmaphorum spoke to Glasgow University’s Jeff Evans, who summarised fundings of the REFLECT study, which compared with Eisai’s Lenvima with the standard of care in liver cancer, Bayer’s Nexavar. Evans was one of the investigators on REFLECT, which showed Lenvima had an overall survival benefit that is comparable to that seen with Nexavar in first line therapy. This was the first time in more than a decade that a study had shown these kind of results, and Evans said that secondary endpoints including response rate and time to progression-free survival were statistically superior. Eisai has also performed a quality of life study that suggests Lenvima provides a baseline quality of life benefit. Functional and symptom benefits in quality of life, while not statistically significant, also favoured patients treated with Lenvima. Evans gave a comparison of the side-effects between the two drugs – for instance with Lenvima there is more proteinuria and hypertension, but less hand-foot syndrome and less diarrhoea. He said this is a tolerable drug and that side effects are manageable, and although the drug does not cure the patients it seems to have a clinical advantage, and improve their wellbeing compared with Nexavar. 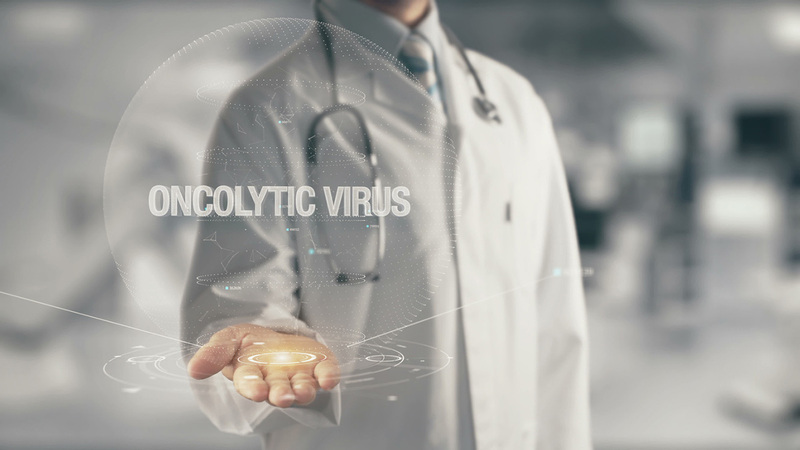 He concluded that Lenvima could be an option as a first-line treatment, and added that the “intriguing question” is whether it could be combined with an immuno-oncology agent to enhance its effects. Eisai has already announced early-stage trial results of a combination of Lenvima and Merck’s Keytruda in kidney cancer, which is part of a new research collaboration between the two companies. 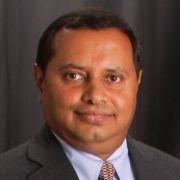 Evans has been involved in development of Lenvima for more than a decade, and has been working on development of the drug since the first-in-human clinical studies began. This video is restricted to HCP’s and pharma industry only. 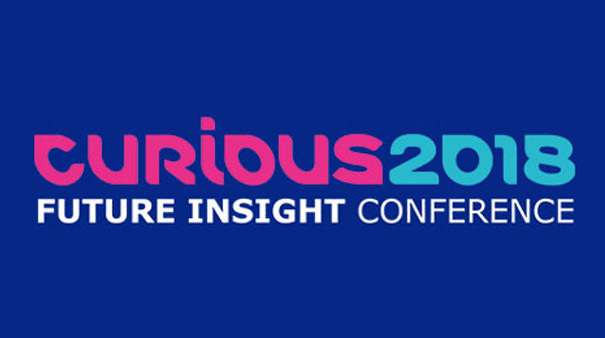 When you click on the image above to watch this video you will be taken to the Videum platform who host the video and gather your registration data. This data is only used to confirm your registration and will not be used for marketing or promotional purposes. Pharma professionals please register as an Allied Healthcare Professional, selecting the professional designation category of Business Manager. HCPs please also register as an Allied Healthcare Professional, if you are not able to find a relevant category please register selecting the professional designation category of DPH. 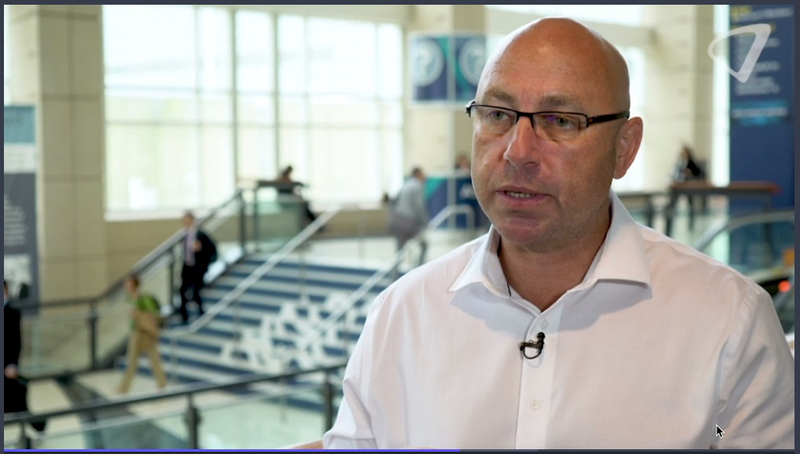 Gary Hendler, chairman and CEO of EMEA region for Eisai, talked to Richard Staines at pharmaphorum about findings of the REFLECT study and the prospects for Lenvima (lenvatinib) in liver cancer. Eisai has already achieved marketing approval in Japan in liver cancer based on findings of the REFLECT study, a head-to-head study testing Lenvima against standard of care, Bayer’s Nexavar (sorafenib). Lenvima is taking on Bayer’s Nexavar in liver cancer in Japan – a drug that has been on the market for around a decade. According to Hendler the uptake in Japan has been remarkable, and more than 1,500 patients have already been treated. Patients have benefited either from taking part in the trial or being prescribed it after approval by regulators in Eisai’s home market. Hendler said Eisai has “meticulously” gathered quality of life data as part of the REFLECT study, and about 99% of patients on the trial contributed. The quality of life data supports the risk-benefit ratio of the drug and Eisai is confident that patients’ quality of life won’t deteriorate during therapy. One measure that improved was cancer pain, which Hendler said is very important for patients with liver cancer. 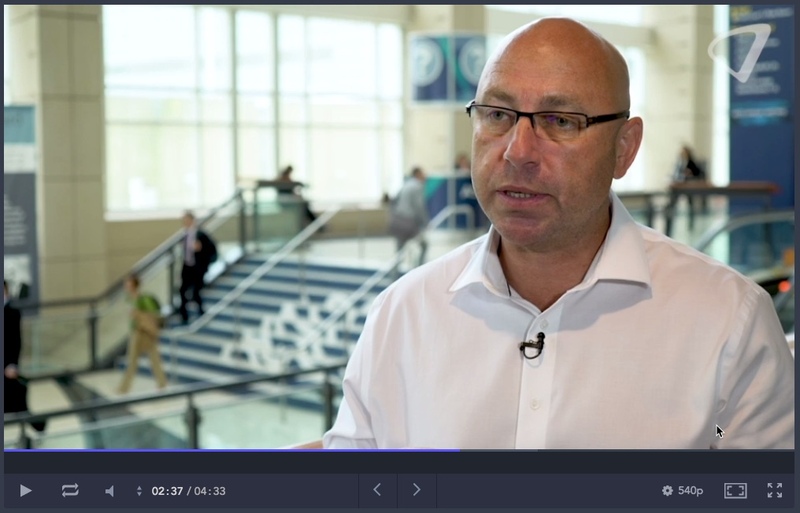 Hendler also gave an update on Eisai’s collaboration with Merck & Co – the two companies hope that by combining Lenvima with US Merck’s Keytruda they will produce a combination therapy with enhanced efficacy in solid tumours including liver and kidney cancer. The companies have done a basket trial in six different tumour types, and all six of those studies will result in registration trials. It’s an unusual step because often basket trials will produce mixed results – but the combination seemed effective enough in each type of cancer to merit further development and potentially filing with regulators. This could result in 11 new indications, bringing the total number of indications for the combination therapy to 14.